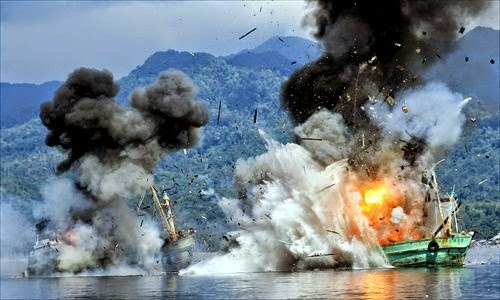 Ships sailing in the Caribbean have been told to steer clear of an underwater volcano that is showing increased seismic activity. A loaded oil tanker that caught fire on Saturday presents no risk to the environment, the company, which owns the tanker, said Saturday. South China's Hainan Province has evacuated more than 40,000 people as the eighth typhoon of 2015, Kujira, is expected to land in southern China on Monday night. 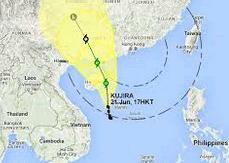 China's National Meteorological Center issued on Sunday afternoon a blue alert, the lowest level in its four-tier warning system, for Typhoon Kujira.Typhoon Kujira, the eighth typhoon in 2015 and the first one to hit China, was formed in the South China Sea on Sunday morning, and moving northward at a speed of about 10 kilometers per hour. KUALA LUMPUR: A Malaysian tanker carrying nearly 7.5 million litres of petrol has gone missing with 22 crew members on board in the waters off southern Johor state's east coast. Rescuers extended their search scope to some 1,300 kilometers along the Yangtze River with hopes to find over 40 people who are still unaccounted for after a Chinese passenger ship capsized on Monday night. The search and rescue team started to right the capsized cruise ship on the Yangtze River at 8 pm Thursday, according to the Ministry of Transport (MOT). Rescue workers are cutting into the hull of a cruise ship that capsized late on Monday, in an escalated effort to find survivors from more than 400 people believed to have been trapped inside. A small and fast-moving tornado hit the area where a Chinese cruise ship capsized leaving more than 400 missing, weather officials said, possibly shedding light on the disaster's cause. 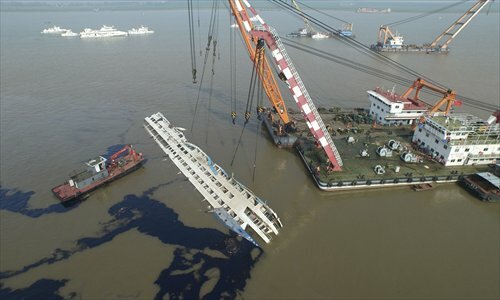 A passenger ship carrying 458 people sank Monday night in the Hubei section of China's Yangtze River. Egypt’s Suez Canal Authority said it controlled a blaze in a British container ship passing the waterway Friday, leaving no human losses. 251 out of more than 470 passengers of the Norman Atlantic passenger ferry, which caught fire Sunday as it was sailing from Greece to Italy, have been rescued and 267 are still on board, the Italian Navy stated Monday. 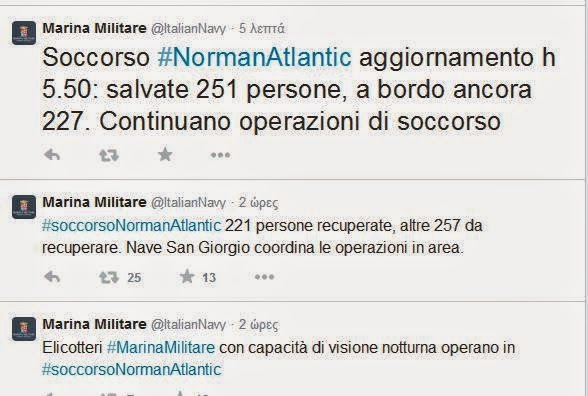 "251 people have been saved, 227 are still on board," the Italian Navy said on its official Twitter page. 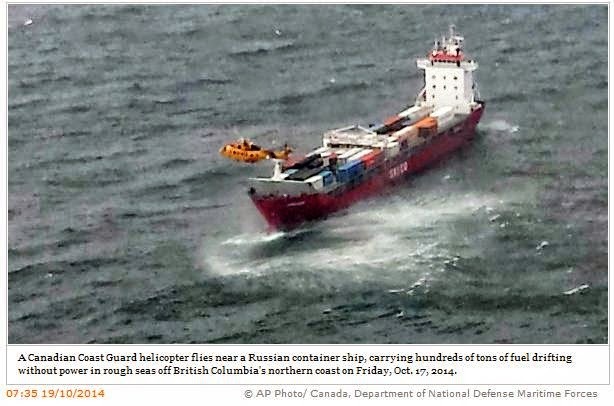 A tugboat arrived Saturday night to tow the disabled Russian container ship carrying hundreds of tons of fuel further away from Canada's British Columbia shores and into more sheltered waters, a spokesperson with the Canadian Forces' Joint Rescue Coordination Center said. "When they get the vessel under tow, they'll first head in a northwesterly direction and get it further from the coastline and eventually into more sheltered waters to the north of Haida Gwaii… Then a decision will be made on where to take it," Navy Lt. Pendergast told Canadian TV news channel CTVNews. Canadian and US coast guards have been struggling to tow a 135-meter Russian cargo ship after it lost power in gale force wind conditions. 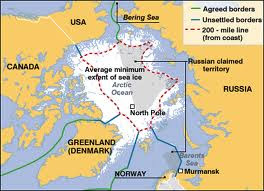 As 450 tons of bunker oil and diesel were on board the ship, the situation prompted fears of an ecological disaster. 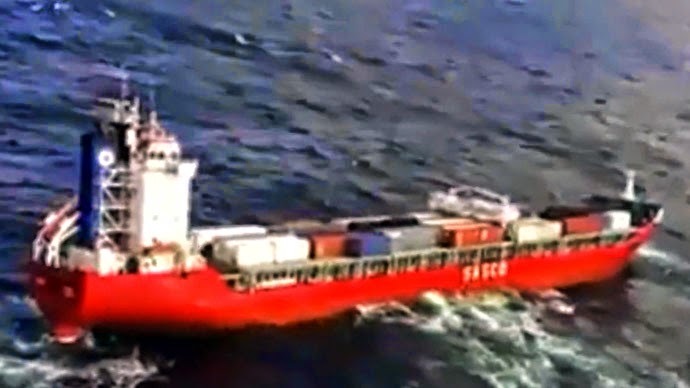 Cargo ship Simushir went adrift on Thursday off the West coast of Haida Gwaii, located near British Columbia. The vessel left Everett, Washington and was bound to Russia. 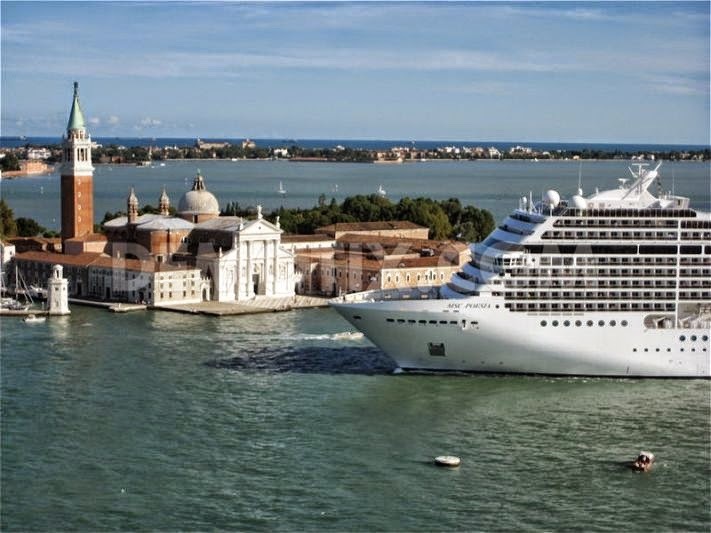 ROME (AP) — Italy has moved ahead with plans to block big cruise ships from sailing past Venice's historic center, authorizing an environmental study for an alternate route that it hopes will still satisfy the city's key tourism industry. Cruise ships currently can pass within 300 meters (1,000 feet) of Venice's iconic St. Mark's Square, granting a stunning view to those aboard but presenting a jarring sight against the backdrop of Venice's Byzantine architecture. Residents, activists and environmentalists have long opposed cruise ship traffic in Venice. 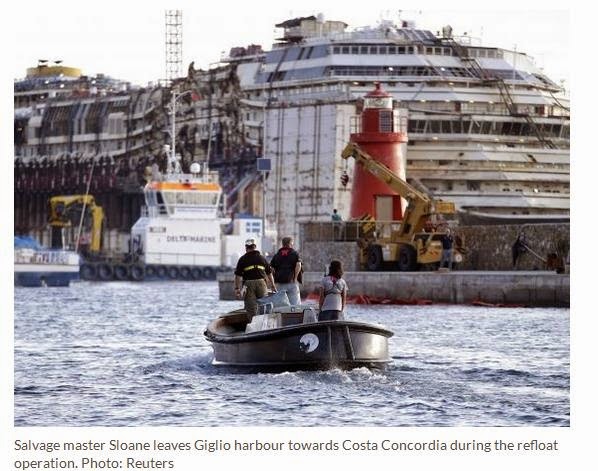 GIGLIO ISLAND Italy - Maneouvres began early on Wednesday to remove the rusty hulk of the Costa Concordia cruise liner from the Italian island where it struck rocks and capsized two years ago, killing 32 people. 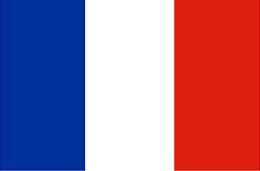 A convoy of 14 vessels, led by the tug boat Blizzard, will start to tow the Concordia later on Wednesday to a port near Genoa in northern Italy where it is due to arrive on Sunday, before being broken up for scrap. The once-gleaming white luxury liner sank off the holiday island of Giglio in January 2012 after sailing too close to shore. Its wreck has remained there ever since as engineers embarked on one of the largest maritime salvage operations in history. 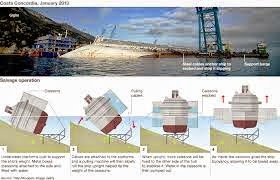 A salvage operation has successfully raised the wreck of the ill-fated Costa Concordia is set to begin more than two years after it sank off the Italian island of Giglio. The high-risk operation on Monday raised the rusting hulk of the 114,500-tonne vessel, which will now begin its final journey to the shipyard where it was built. Chinese Prime Minister Li Keqiang visited port of Piraeus in Greece on Friday, after a series of trade and investment deals worth $4.6 billion were signed between the two sides during Li 's three-day visit to Greece. 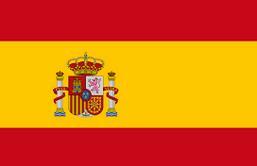 The deals included multi-billion-dollar Chinese bank loans to build at least 10 Greek-owned ships in Chinese shipyards. 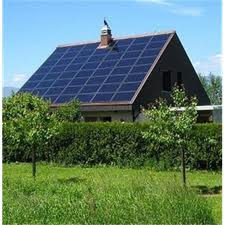 There were also agreements on the construction of solar energy parks in Greece, AFP reported. A Turkish cargo ship that ran aground off the Greek island of Mykonos may lead to an “environmental catastrophe,” officials have warned. The vessel, named the Yusuf Çepnioğlu, had been anchored at a port in the western province of Izmir en route to Tunisia. It was abandoned by its crew after it ran into rocks off the coast of Mykonos and began taking in water on March 7. The ship was carrying 200 tons of fuel.